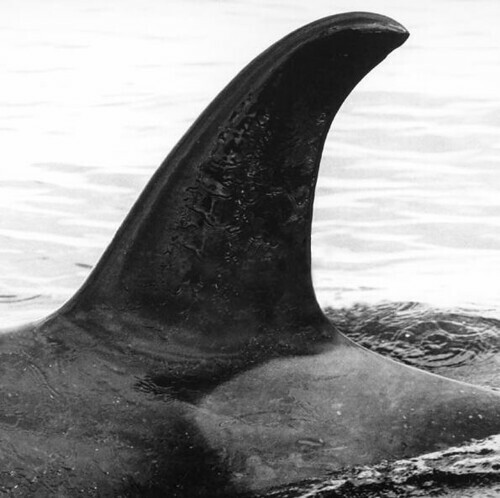 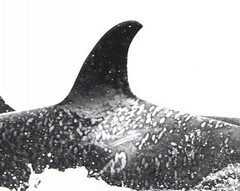 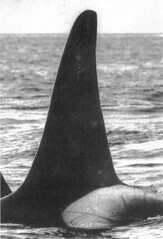 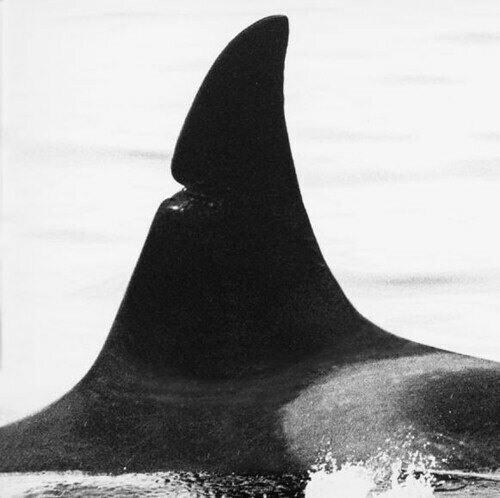 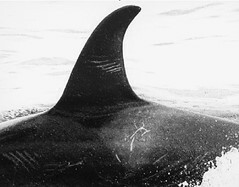 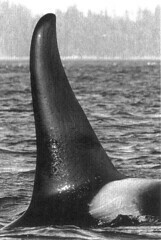 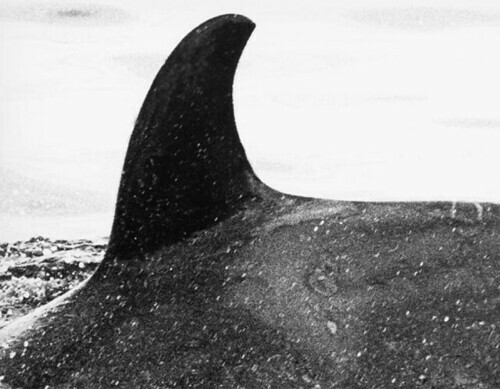 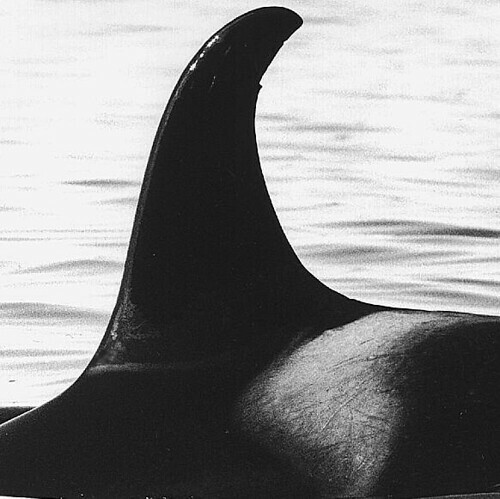 The matriline was present in over 60% of all of the encounters in the Johnstone strait region, making it one of best known matrilines. 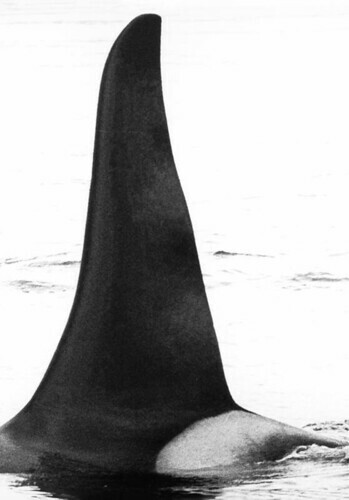 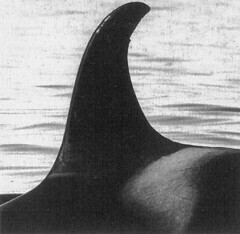 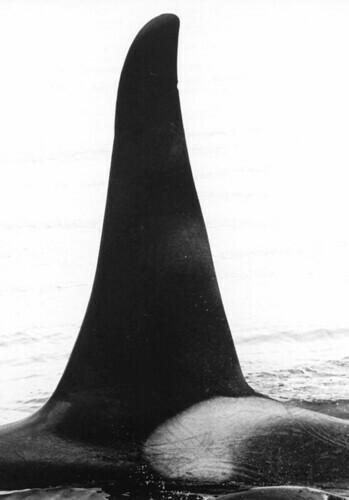 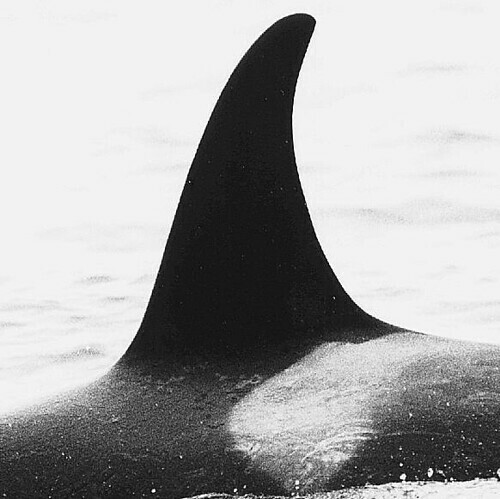 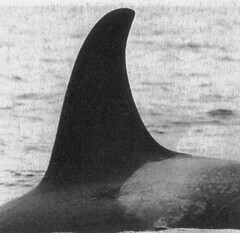 The group's size has increased, from 6 in the mid-1970s to 9 as of 2007, including 4 calves. 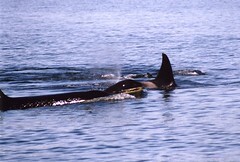 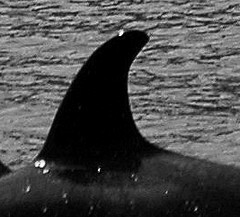 It is extremely frequent in Johnstone Strait from late spring to early fall and during summer, it frequently travels with other pods of the northern resident community. 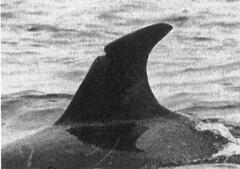 Call type N47 is specific to the A1 pod and therein almost exclusively produced by the A30 matriline. 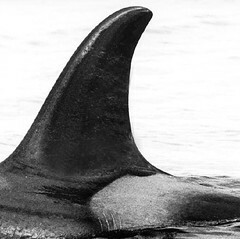 The calls N1i, N9i, N27 and N47 are exclusive for A1 pod. 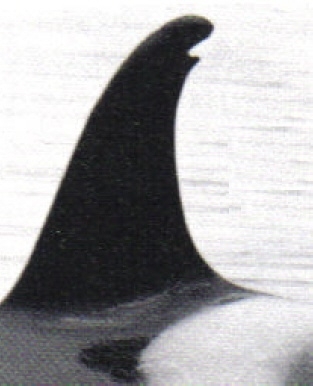 The other 10 calls are shared with at least the A4s and A5s. 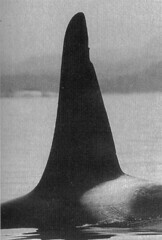 The calls N2, N4, N7i and N10 are also made by the A4s and A5s. The calls N3 and N12 are made by all the A clan groups. 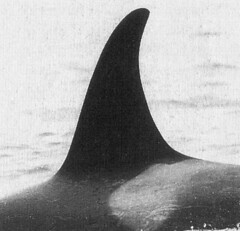 Strider (A6) was the father of A45.